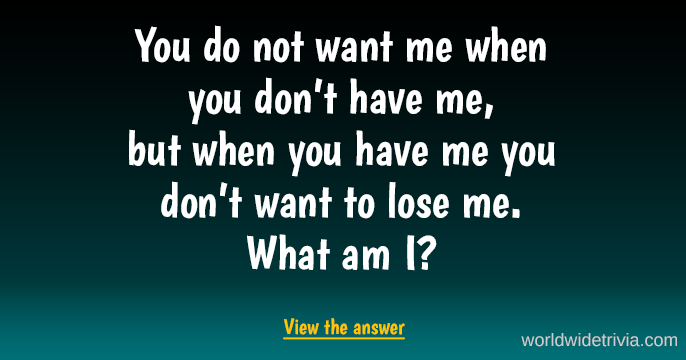 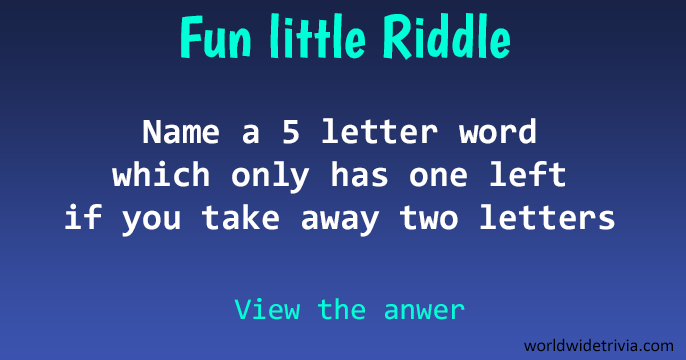 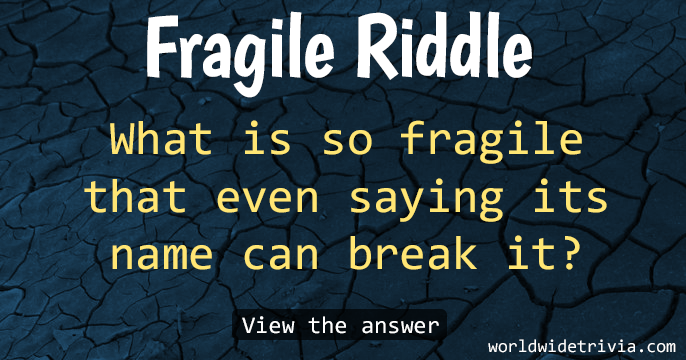 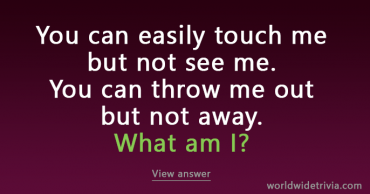 Who knows the answer to this fun riddle? 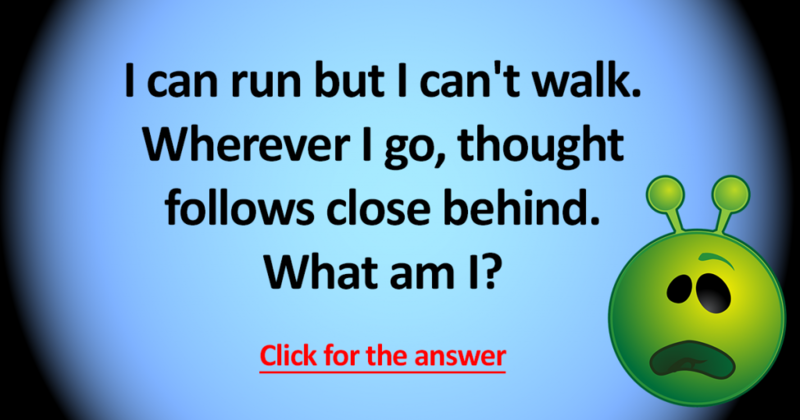 I can run but I can’t walk. 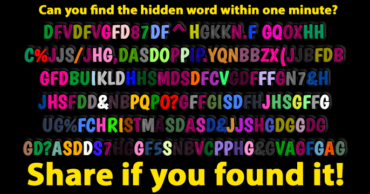 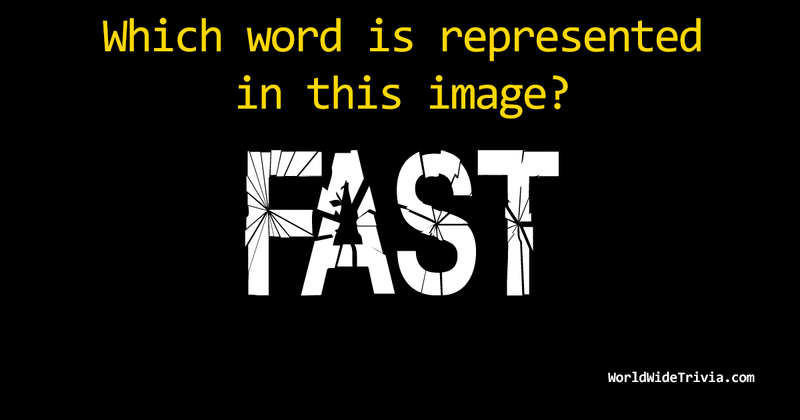 Can you find the hidden word in one minute?